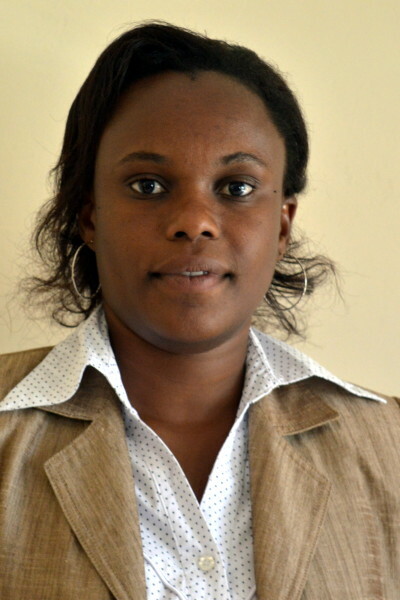 Grace Y. Mutabuzi is the Communications Coordinator at South East of Lake Victoria Diocese. She started working for the diocese as a secretary in 2012 and was promoted to Communications Coordinator in 2014. Grace was born and educated in the Shinyanga region and is currently pursuing her Bachelor of Arts in Mass Communications. She supports the diocese as secretary and coordinator of communications.